Esteban Contreras is the Senior Director of Product Management at Hootsuite. Hootsuite is the most widely used social media management platform, trusted by more than 16 million people and employees at 80% of the Fortune 1000. Hootsuite's unparalleled expertise, customer insights at scale, and collaborative ecosystem, uniquely help people and organizations to succeed with social. To learn more, visit www.hootsuite.com. Esteban was formerly at HYP3R, Sprinklr, Samsung, Amdocs, and Subaru. He has advised and consulted for technology startups in SaaS, gaming, ecommerce, and social media — as well as agencies, non-profits and major brands. You can find him on Twitter @socialnerdia. Born in Guatemala City, Esteban also lived in Dallas, TX and New York City before moving to Vancouver, BC where he lives today with his wife, sons, and dachshunds. Beyond all things tech, he is passionate about photography, running, and football (of the soccer variety). 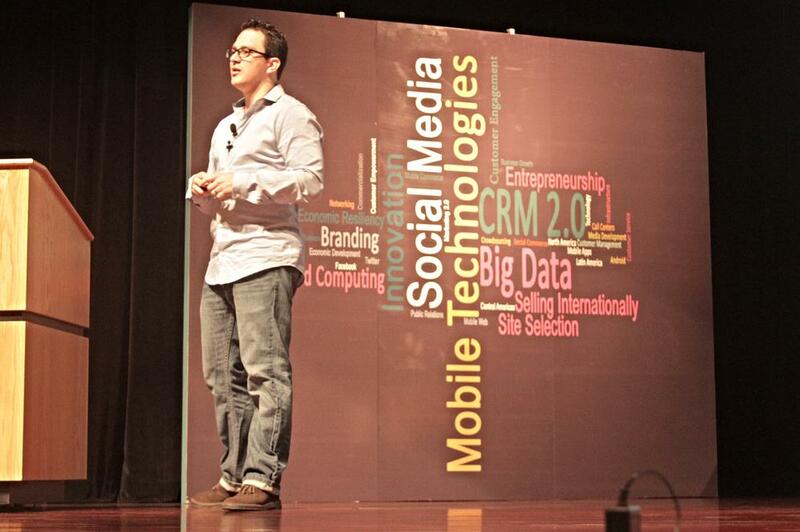 His work has always been at the intersection of technology, user experience, and marketing. Some of it has been noted by publications like The New York Times, Entrepreneur, CNN Español, TNW, CMS Wire, TWiT, SXSW Blog, and Product Hunt. Esteban has been a speaker and panelist at conferences like SXSW, CES, LeWeb, Marketing 2.0 Conference, Corporate Social Media Summit, BlogWorld, DCM East, Gamification Summit, and Internet Week.